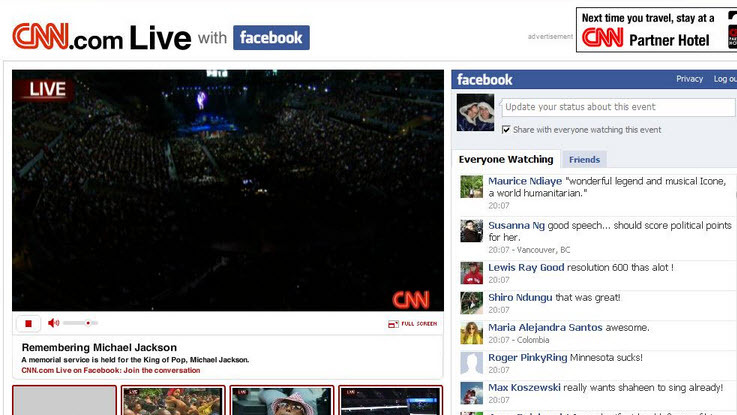 Michael Jackson Facebook memorial takes number one for the amount of status updates during such a huge event as the MJ memorial service. 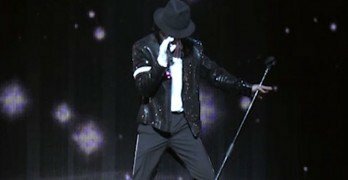 When the media covered the funeral and memorial for Michael Jackson at the Staples Center we all knew it was going to be big. Several stations and news agencies from around the world were there covering what would be the biggest memorial service since Elvis Presley. There was about 1 million users on Facebook posting about 800,000 status updates and at one point it was about 6,000 updates per minute. 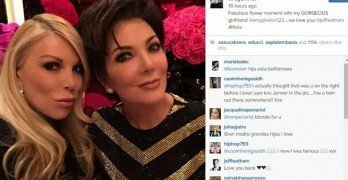 There were a number of users posting to serveral media outlets using their Facebook accounts to post on CNN, E! Online, ABC, and MTV.